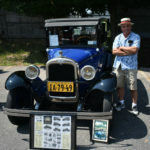 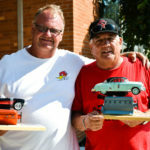 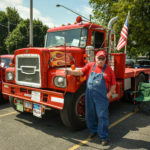 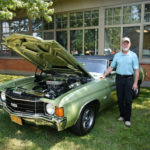 This year was a record-setter for St. Mary’s annual car show! 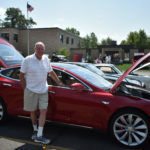 There were over 210 car owners that came out on a beautiful Sunday afternoon to spend the day in Lancaster and hundreds more were in attendance to appreciate all the beauty and value of these amazing cars. 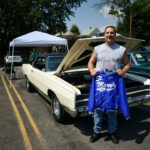 Krolick’s Chicken BBQ provided some much-needed sustenance for all of the car show-goers, and we were completely sold out of chicken dinners by show’s end.